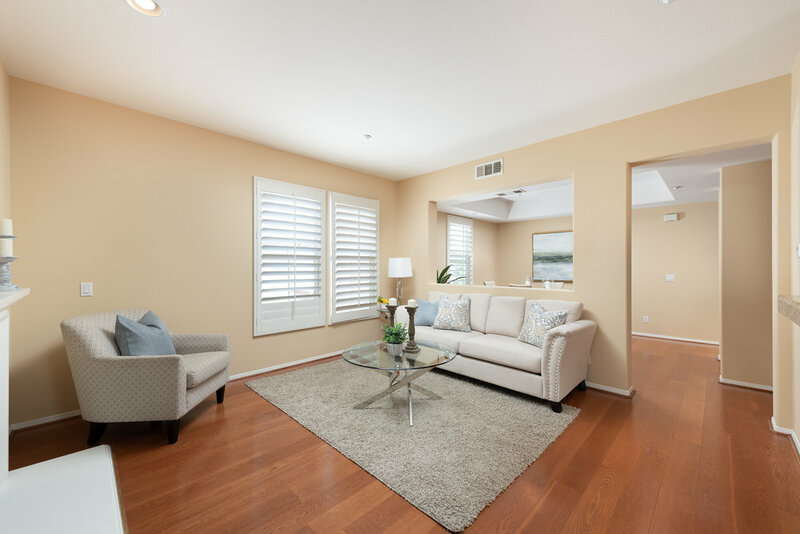 This Gorgeous Newly Renovated 2 Bedroom, 2 Bathroom Condo is located within Irvine's coveted Quail Hill neighborhood. Tree-lined streets and an ocean breeze welcome you to this spacious 1500+ SF home. New paint, new carpet, new stainless steel kitchen appliances and new garage epoxy flooring just completed this week! Main level offers chef's kitchen with stainless steel appliances. Kitchen is open to spacious family room with a cozy fireplace. 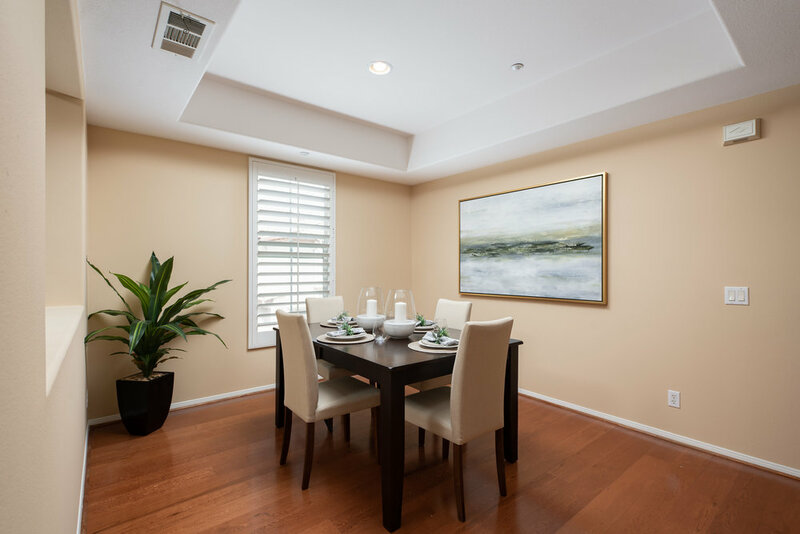 Formal dining area is perfect for hosting guests. Third level features master suite with large walk-in closet. Master bath is a spa-like retreat with his/her dual sinks and walk-in closet. 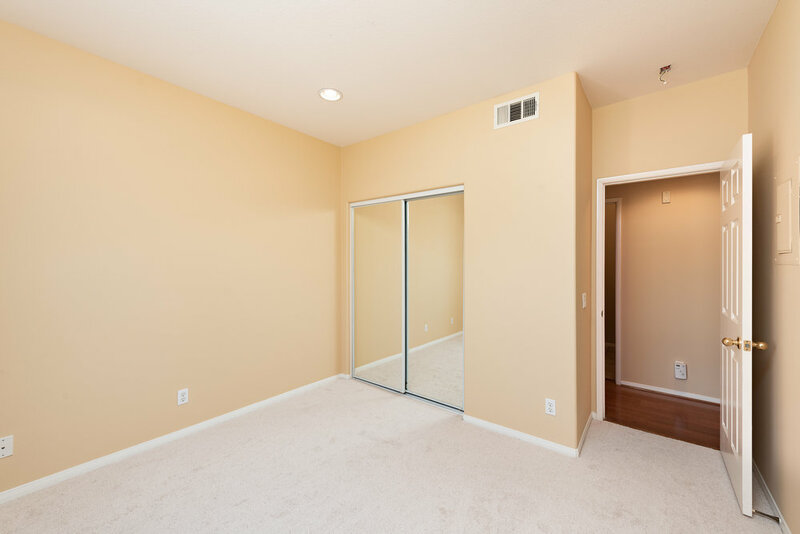 Additional bedroom offers plenty of living space. 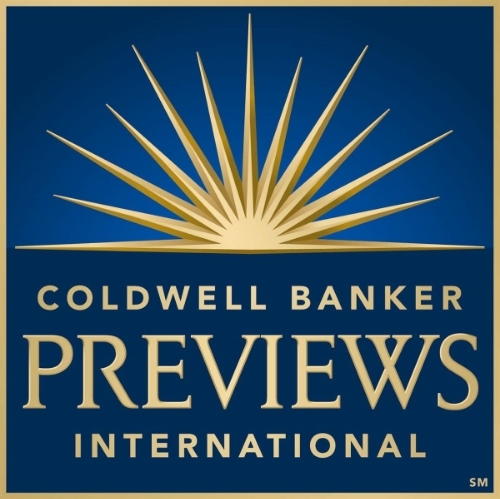 Fresh designer paint and rich hardwood flooring throughout the home. Convenient two car garage provides direct access into home. Community offers resort-style amenities including 3 Olympic swimming pools, parks/playgrounds, sport courts, clubhouse, and gym room. Nearby hiking/biking trails for nature lovers. Take advantage of award-winning Irvine Unified School District. Nearby access to 405/133 Freeways and John Wayne airport. 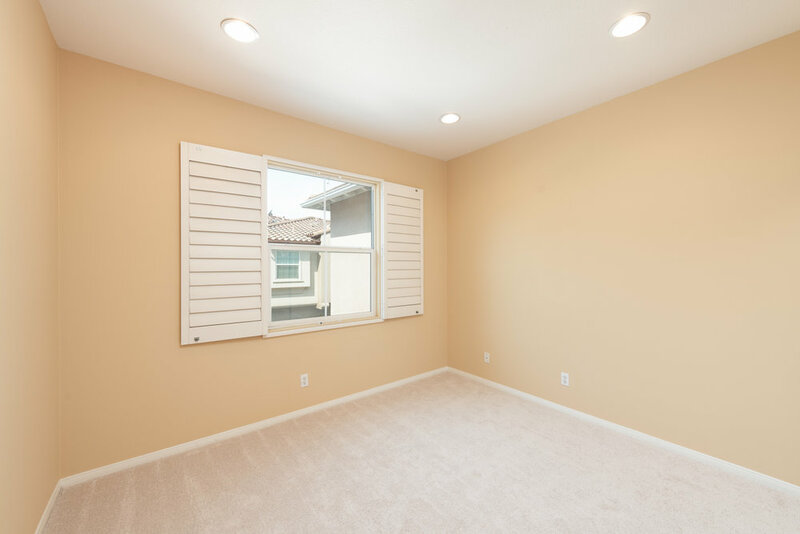 Walking distance to Quail Hill shopping center and minutes from Irvine Spectrum and Laguna Beach. Welcome home! Please feel free to share this custom property website - 404quailridge.com. - with others who may be interested in making this their home.